St. Charles, history that dates back! 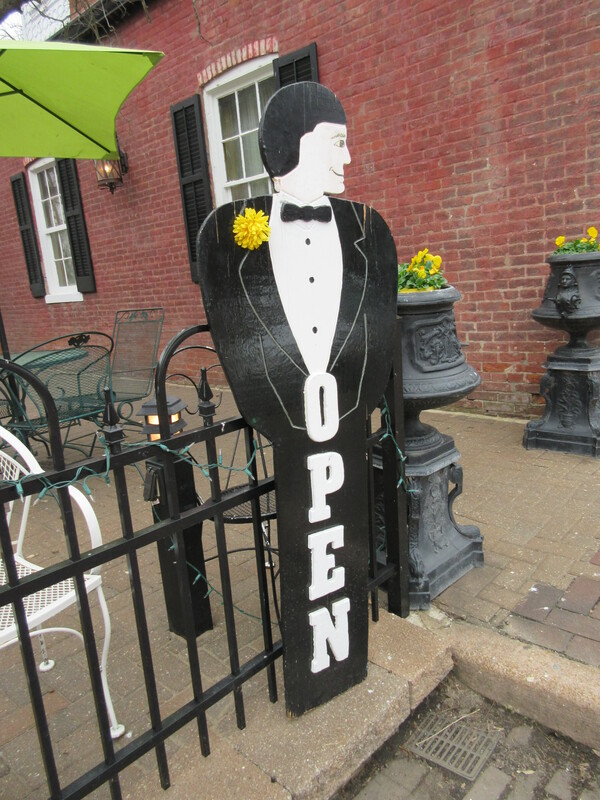 St. Charles Missouri is a historic town with shops, restaurants and museums to draw tourists and locals alike. I spent an afternoon their recently with my friend Linda Spanberger. We ate at a dining establishment that used to be a bank called Llyelwan’s Pub. We dined on a wonderful flat bread pizza and made the waiter take our picture in the former vault turned banquet room before we left. While the shops caught our eye, what we loved the most was the history that proceeds much of the Midwest. 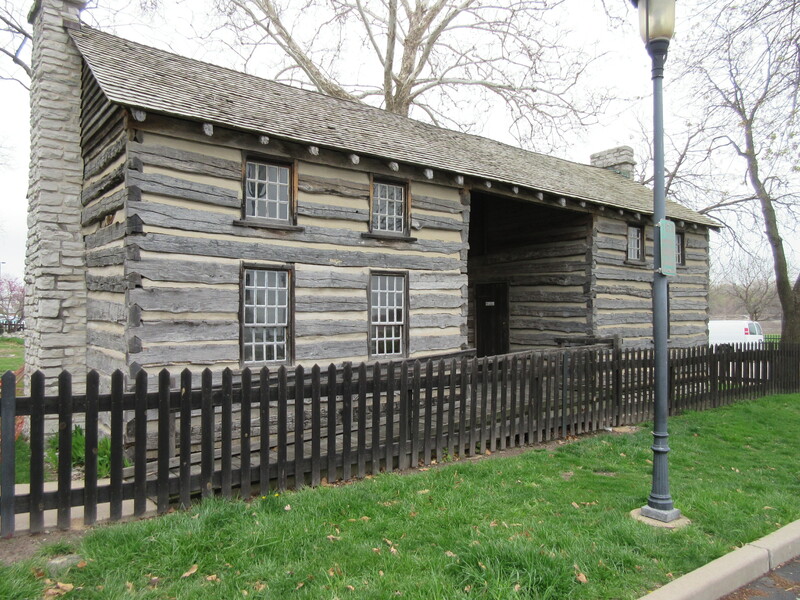 Before this was a US territory, it was settled in 1769, by the French Canadian fur trader Louis Blanchette who built a cabin on the Missouri River in what is today St. Charles. He called the settlement Les Petites Cotes, or the little hills. A beautiful bronze plaque is in Frontier Park and the area offers a view of the river and historical data along the broad walkway. 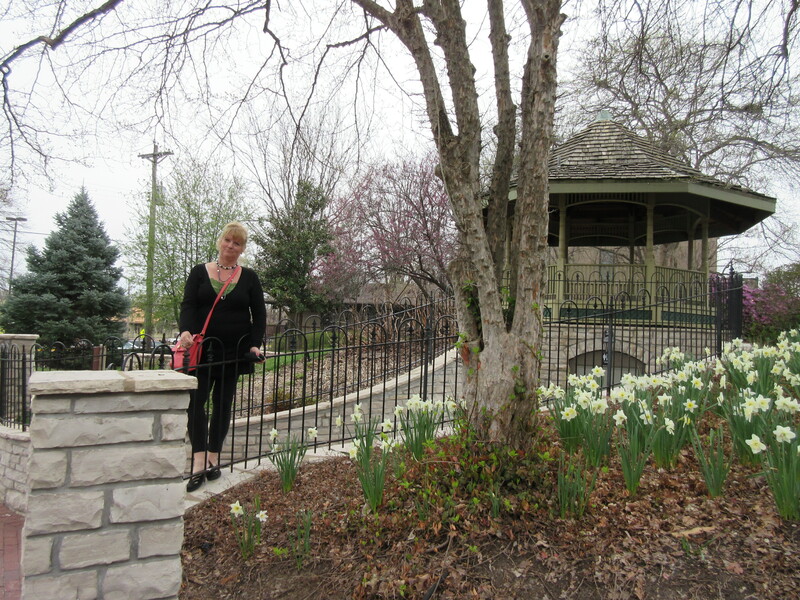 The District of St. Charles was established on October 1, 1812 by Governor William Clark. If that name sounds familiar it is because he is of the famed Lewis & Clark Expedition. The District of St. Charles back then was a huge parcel of land. It extended from the Missouri River on the south to the Canadian border on the north, and from the Mississippi River on the east to the Pacific Ocean. The History of St. Charles County, Missouri (1765-1885) states that the area comprised all of what is now Minnesota and Iowa and major portions of the states of Idaho, Missouri, Montana, North Dakota, South Dakota, Washington, and Oregon. We stuck our heads into the very cool First Missouri State Capitol Historic Site which includes buildings and grounds of the first Missouri State Capitol after they joined the Union August 1821. We walked along the Frontier Park which borders the Missouri River and oogled the site where Lewis and Clark left on their overland expedition that took them all the way to the Pacific. We saw the plaque where the first settlement was made in 1769 and the train depot that was under restoration when we were there.